Nokia 1 will be HMD Global’s first Android Go smartphone slated for March 2018 release. 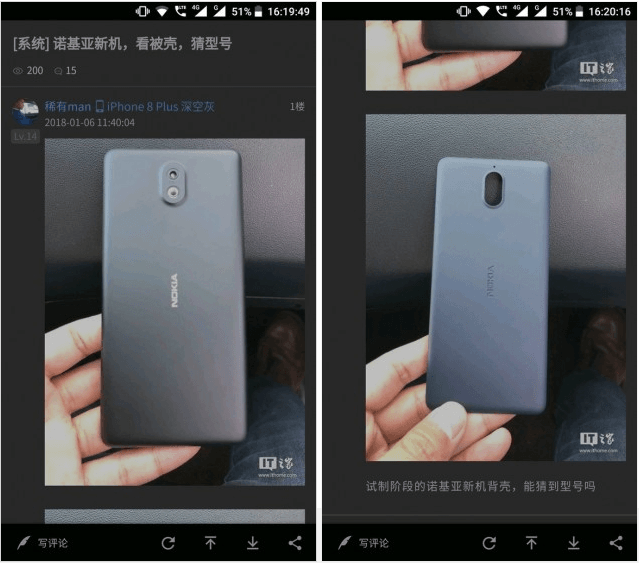 A new leak popped online today revealed real-life images of the alleged Nokia 1, which gives concrete information that HMD is indeed working on the device. 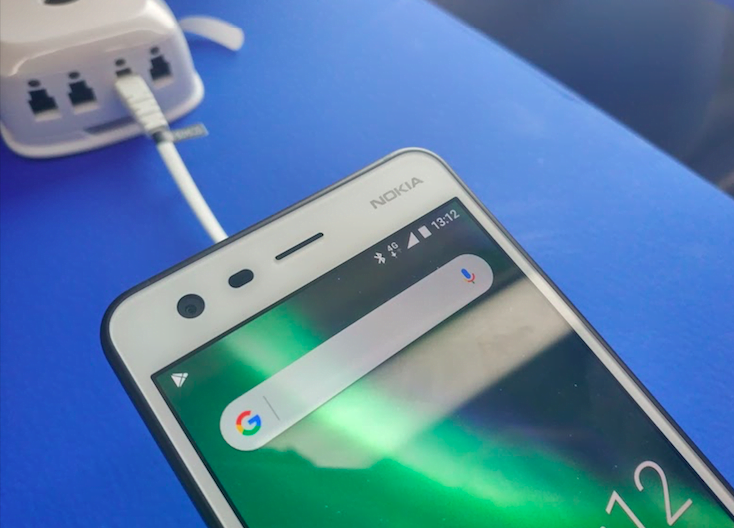 One device in the image has a similar design as the current budget smartphone, the Nokia 2, while the other one has a slightly different design. That said, HMD might still be exploring design options for the upcoming entry-level handset. Recently, it was rumoured that HMD Global would launch its first Android Oreo (Go Edition) smartphone in March this year, and it was rumoured to be the Nokia 1. The smartphone is expected to cost $95 (approx. Rs 6,000) in the United States. It will be launched in the Indian market as well but at a later date. As stated, HMD Global is still in the final stages as the device is leaked with two different designs. As per a previous report, the Nokia 1 will share a lot of similarities with the Nokia 2 when it comes to hardware. The Nokia 1 is expected to sport a 5-inch display with HD resolution, and the smartphone will feature a quad-core chipset under the hood. The chipset is expected to be accompanied by 1GB of RAM and 8GB of native onboard storage. Being an entry-level smartphone, the Nokia 1 will feature plastic body. The entire spec-list is similar to the Nokia 2, but the major difference will be the operating system. The Nokia 1 will be part of Android Go program, which is a light version of Android Oreo designed for entry-level smartphones. The Nokia 2 is running full Android and is expected to receive Oreo with Android Go memory management features very soon. So the Nokia 1 will come pre-installed with apps such as Google Go, YouTube Go, etc. The official launch date and pricing of the device is still unknown at the moment. We’re expecting that HMD will make the device official at the MWC 2018 event next month. Alongside the Nokia 2, the company may announce other phones such as the Nokia 9, Nokia 8 (2018), Nokia 4, Nokia 7 Plus, etc. Nice – Nokia is the first to send updates and now its the first to unveil an Android Go device. Superb .. Nokia ! !